Tania Michele: The Struggle Is Real!! 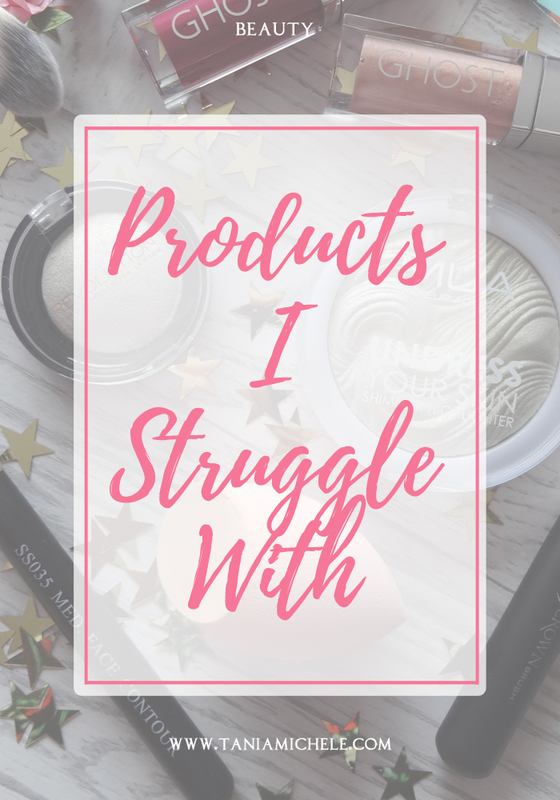 I love a good beauty product, but there are some I really hate using or just cannot get along with. Thankfully, only a short list of things I struggle with in the beauty world, but I'm hoping I'm not the only one who has problems with these things! Show me some love in the comments, so I know I'm not alone! It's sticky, runny, get's all in my hair and, never stays in place. I hate the texture of this so much. I find the only kind of lipgloss I can work with is matte ones. 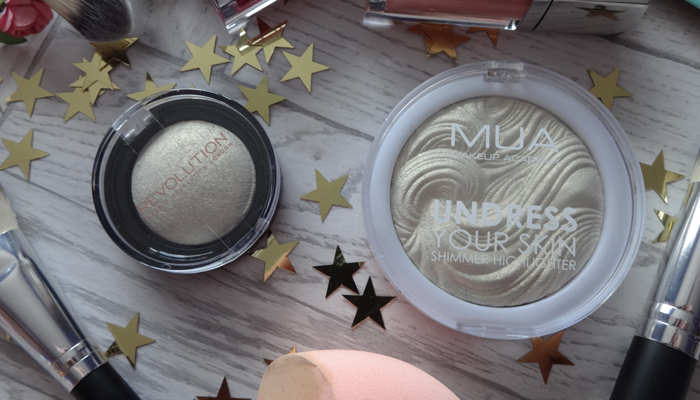 Anything that shimmery, plumps or has glitter in it is a massive HELL NAW. I always manage to smudge it within seconds of applying it, and it comes off at the slightest touch of a straw, drink or food. Plus getting it on food makes me want to gag something chronic! Oh so pretty and I love how so many of you girls can apply this. But when I do - irregardless of the brand or product type - it looks naff. I either put a generous amount on me and it barely shows up, or I slather myself in it, and barely shine. Maybe it's my skin type or just how I'm putting it on - but it just doesn't work for me. Where do I start with this one? For applying face/body paint for comic con, they work wonders. For attempting foundation and concealer... Awful. I've tried both wet and dry and neither works for me. Wet/damp just smears it around my face, and dry it manages to do half a cheek and then I have to apply five or six times as much foundation as I would when using my brushes. 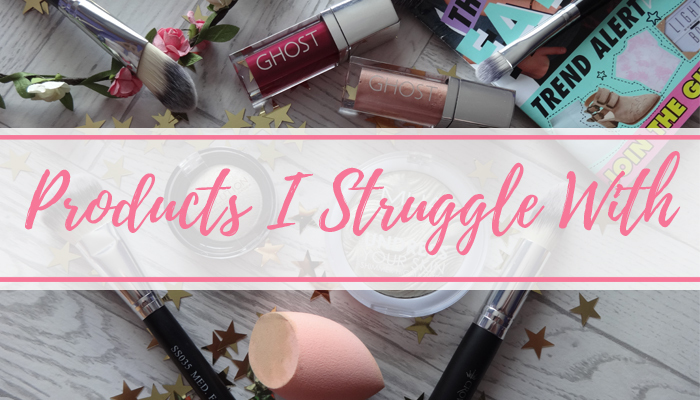 Can't get along with a beauty blender, no mater the amount of brands I've tried - all were crap for me! It's fun to read others struggles. 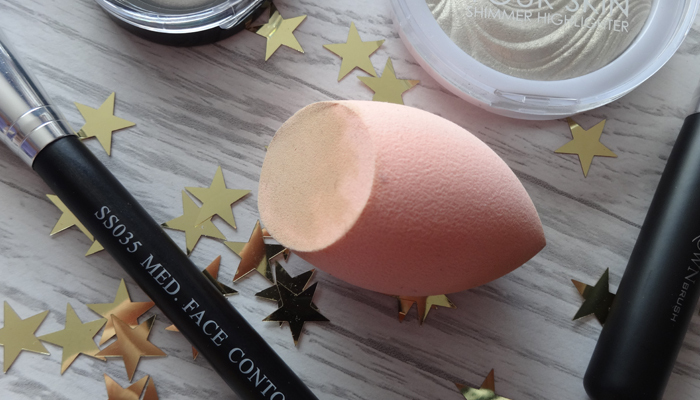 Like the beauty blender for me is the other way around, I always had trouble with especially my foundation until I finally tried a beauty blender, now I can't live without them hehe. I have the same problem with lip glosses that aren't matte, but I love some anyway and wear them. As for beauty blenders - I totally feel ya there. I have tried these and I just don't understand how people use them so effortlessly. I have one left in my drawer so I'll give them another go but I can't see how I'll change my mind. Great post by the way, I love seeing things people don't get along with. Hi Tania! I don't have problems with my highlighters, but this tip might help you: Use a wet brush to apply your highlighter or dip in the pan and then wet the brush with a spray. Maybe this will help! I've seen a lot of YouTubers do this trick! 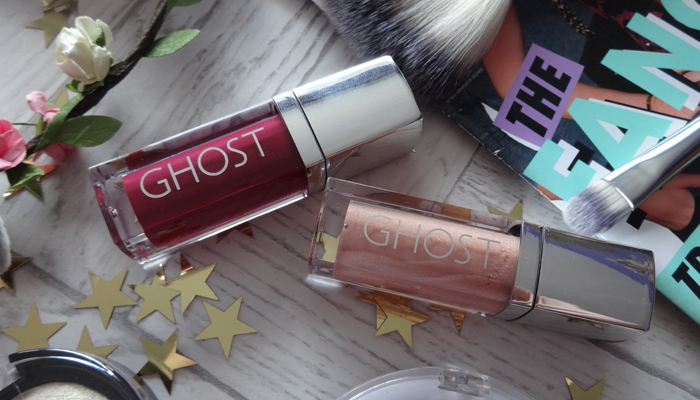 but what's the point of matte lipgloss? it's not lipgloss anymore... I like the way it looks, but I can only wear it if I put my hair in a bun or braid it. I'm done struggling with hair and sticking to lipgloss. I think I do good with highlighter, although I did go overboard with it couple of times. beauty sponges are my favorite way of applying foundation so I can't relate..
My heart hurts a little bit. I don't care for lipstick but lip gloss is my A game. I don't understand highlighters so...I feel you!